Office managers can occupy a number of different roles in any office. While the job description varies from workplace to workplace, no two days in a row are exactly the same for these business dynamos. Each task, from answering the phone to checking in with coworkers, requires a different set of skills, meaning you’re always activating a different part of your own knowledge and experience. But as an office manager, the vague aspects of the role can sometimes make personal and professional growth feel like an impossible task. 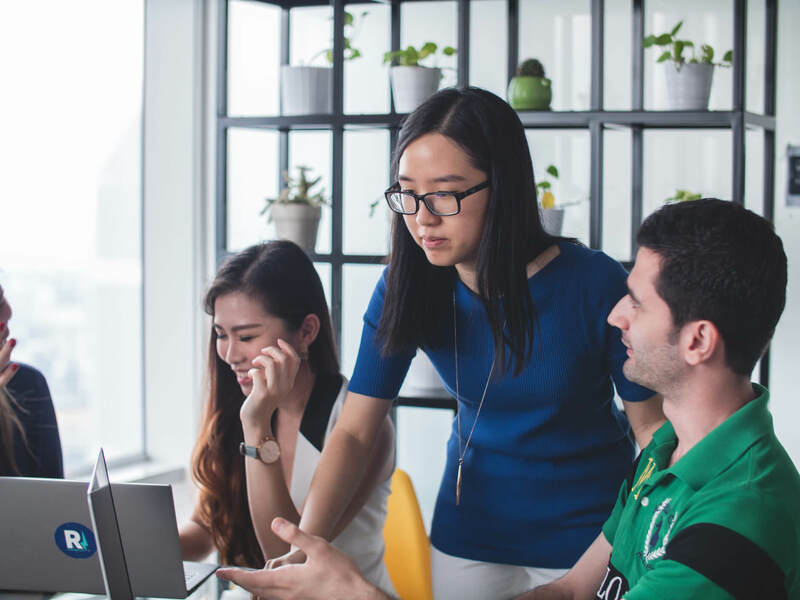 If you’re wondering how to improve your output and efficiency, implement these four performance objectives for office managers, which will help make your work indispensable. Your job requires different daily tasks, but key among your responsibilities will be establishing great communication throughout the office. Start small at first by considering your own interactions with your coworkers. Is each interaction meaningful? Do people feel comfortable approaching you with issues or questions? If you think you have room to grow, make the effort to smile at everyone who passes by and go out of your way to start conversations. Everyone will feel at least a little bit more valued. Promote the standardized use of Slack or email for professional communication. Make sure that visitors and customers feel welcome in the office environment. Challenge yourself to spark at least one deep, positive interaction each day. You’ll notice a huge change in your own communication ability and the workplace as a whole. Next, shift your focus to planned interactions like daily or weekly check-ins. Everyone should be able to trust you with their honest thoughts and feelings about the workplace. This will make you much more effective in managing office culture and tone. Another huge part of your role will be, well, managing the office. To ensure that you’re making the most of this daily responsibility, consider the shape that workflow takes in your company. One benefit of working independently from other teams is that you have a much wider view of the office as a whole, kind of like looking down at a city from above. Instead of analyzing traffic or demographics, though, you have access to a more complete picture of the way teams work internally and externally. Check with employees to see if there are any factors preventing work from flowing properly. Using this tremendous breadth of knowledge to improve the way that work happens is a way to make everyone’s job easier and also garner the attention of your own bosses. Only office managers have this unique ability, so put it to good use. Your coworkers will notice your extra investment and feel even more supported by you, which is always a good thing. Set aside a little time once a month to verify that each team is working toward a unified goal, but with different objectives. 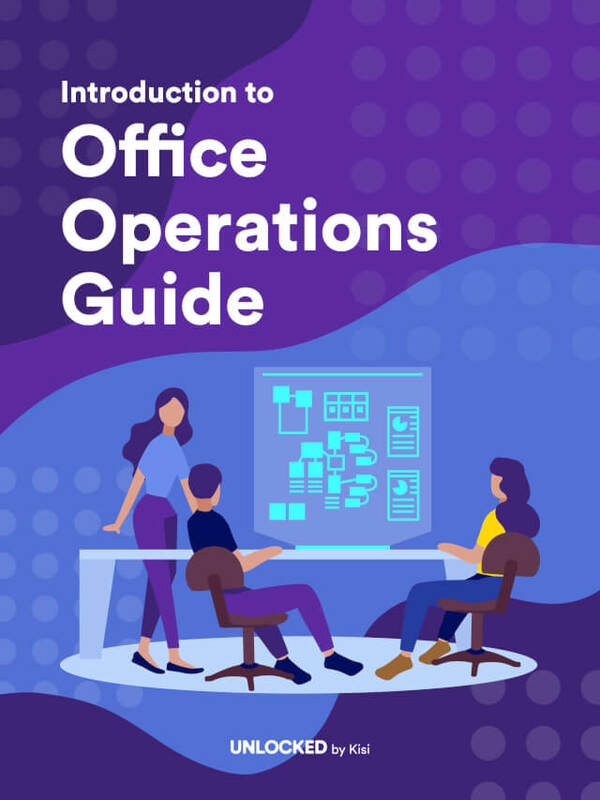 You’ll be an office operations guru in no time. You’re a kind of wizard around the office; you make things appear and disappear like magic, keeping everyone happy in the meantime. As an office manager, you should be conscious of what, exactly, your coworkers want and need to keep them happy as the months and years go by. You should be on top of maintenance and safety measures like fire extinguishers, but try to expand your own role. To ensure job satisfaction, ask coworkers what they want to see around the office — which perks will make them excited to walk through those doors each day? Consider offering more than just the basic coffee and tea in the break room. Providing a Keurig, a dedicated selection of beverages, or even just a few extra flavors of creamer is a great way to start. Sign up for a snack subscription service that provides little bites to eat. Bring in doughnuts or pizza once a month as a little incentive. (People love free food!) You should also try to integrate activities into the workday or just after, including group yoga, a happy hour, or even tickets to games or shows. Gestures like these go a long way towards keeping people around for the long-term. Because of the sometimes hectic nature of the role, office managers can easily become mired in day-to-day work. While this is completely normal, you can take your performance to the next level by thinking on a larger scale. Set aside a few moments to look beyond order forms and schedules — what can you do over a long period of time to make your office a better place? There is no one answer, meaning there is limitless potential to put your own stamp on the workplace. The bigger you think, the larger the potential impact of your passion project. For example, if the office environment is looking a little drab, you could look into interior design or even remodeling and come up with a detailed plan for a facelift. Try your hand at picking bold new colors, finding better furniture or even hunting down a better office space for a growing company. Your project doesn’t need to be on such a large scale, though; spearheading a new filing system or even reimagining your company’s stationery is just as impressive and a sign that you’re planning to stick around for the long run. Assign yourself a little extra work as a way to make your performance even more impressive. Whether you’re an office manager, an operations manager, or just wondering about the distinction, read on to find out what, exactly, distinguishes the two.